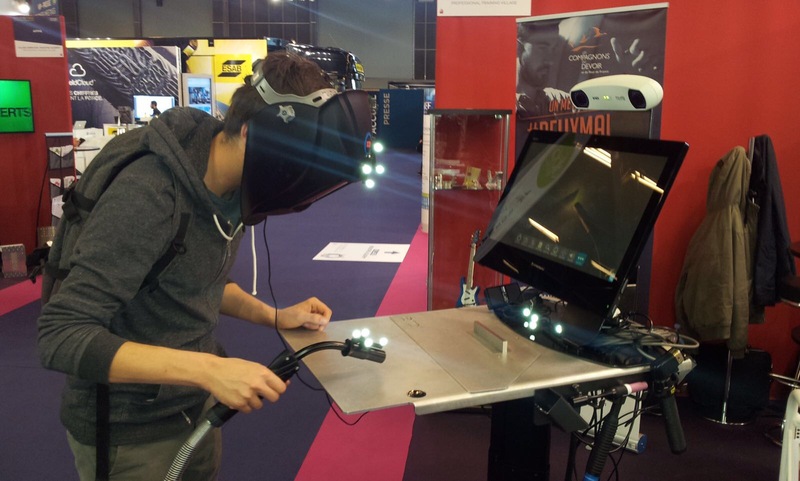 Accueil » Hyliad presents its welding simulator ARC+ at Subsistances Lyon from 12 to 14 May 2017! Hyliad presents its welding simulator ARC+ at Subsistances Lyon for the event Super Demain from 12 to 14 May 2017 in Lyon. This event aims to present innovations and digital tools for learning purpose. Come to visit us and discover new digital tools and technology on our booth ! For further information on the welding simulator ARC+ here, or watch the video here. Frequency Schools has been committed to encouraging a critical attitude of young people to the media over the past 20 years. Specialized in the support of media and digital practices, recognized of general interest, Frequency Schools intervenes directly with the young people or with the actors of the education. Frequency Schools is 15,000 people trained each year.